What is a small ship expedition cruise? With a collection of spectacular itineraries around the world, discover the key features of small ship expedition cruising and what makes such holidays truly rewarding. From the untouched, wildlife-rich waters of the polar regions to the intensely vibrant shores of Costa Rica, the fascinating cultural and geological wonders of Indonesia to the glaciers of Alaska. Most of our expedition cruises have a strong focus on the natural world and the onboard experts will make sure you don’t miss a thing. You could find yourself snorkelling with turtles in Hawaii, watching playful sea otters in Alaska, learning about grey whales in Baja or sitting amongst thousands of penguins on South Georgia. 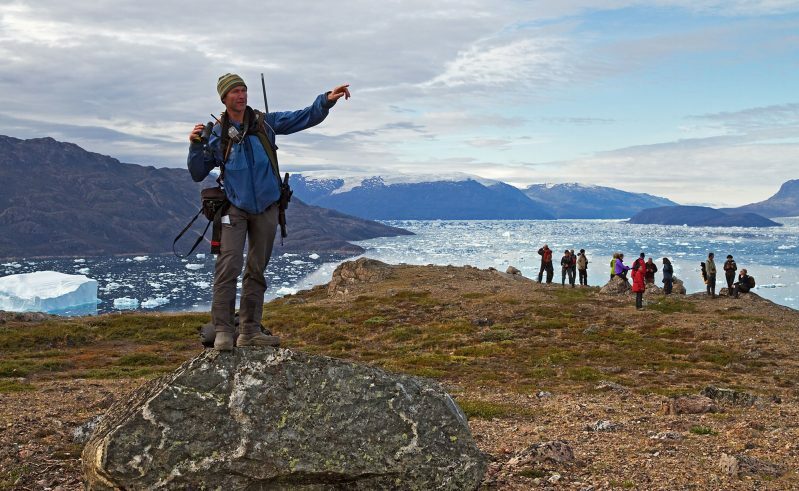 In the Arctic enjoy superlative wildlife encounters including Arctic foxes, whales, walrus, abundant seabirds and the emblem of the region, the mighty polar bear as well as encountering Inuit culture. An Antarctic voyage offers the rare privilege of exploring the world’s least accessible continent. Cruise past towering icebergs, glaciers and snow ridges and marvel at the wildlife including whales, seals, seabirds and the consummate entertainers of the animal world, the penguin. 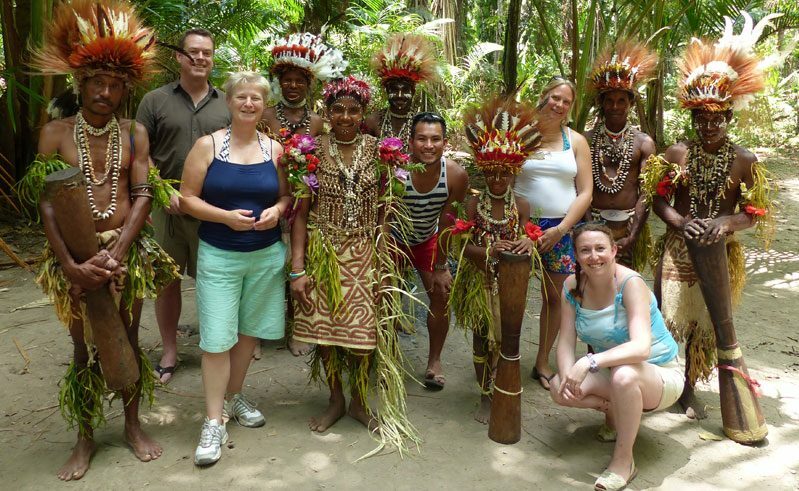 Visiting remote communities can open your eyes and provide a great insight into a totally different way of life. For our team, trip highlights have included meeting the friendly children of Papua New Guinea, enjoying the evocative singing of the South Pacific Islanders, and spending time with the resilient Inuit of the Canadian Arctic. You’ll be accompanied by one or more expert guides: marine biologists, naturalists, ornithologists, geologists, historians, photographers and/or kayak guides, on hand to maximise your experience with a deeper understanding of your surroundings. This may take the form of structured presentations, or guiding excursions ashore as well as informal dinner conversations and casual chats on deck. On some ships there’s even the chance to assist scientists carrying out vital research. A smaller group size allows faster embarkation and disembarkation, which means more time ashore. It also allows you to get to know your fellow-passengers and expedition team more quickly, forming lasting friendships and making your shared experiences all the more fun. And it offers a more intimate experience with the locals, whether you are visiting remote indigenous villages or coming face to face with wildlife. Our expedition cruise fleet is made up of small ships: in most cases this means a maximum of 200 passengers, with the majority of vessels carrying between 40 and 120. There are no hotels on the Antarctic Peninsula and you can’t drive to the Marquesas Islands… some places are best explored by boat. And unlike larger cruise ships, our fleet can navigate through narrow channels and drop anchor in shallow bays, offering the chance to set foot on pristine beaches, reach isolated colonies of walrus or spend the night in your own private fjord. On a traditional cruise ship shore landings are restricted to set times and durations as dictated by port authorities. But on an expedition cruise there is much more freedom to land when and where the best experiences are. Most ships carry Zodiacs, skiffs or tender craft which mean you can pull up on any beach and then explore on foot. These small boats are also used for cruising excursions, so you can meander among icebergs or get closer to wildlife. Many ships offer the chance to really immerse yourself in your surroundings by exploring under your own steam. Try snowshoeing across pristine virgin snow in the Arctic, kayaking through mangroves in Costa Rica discovering rare flora and fauna, snorkelling at the Great Barrier Reef or paddleboarding past ‘bergy bits’ in Antarctica. Push your boundaries for the experience of a lifetime. Wildlife sightings will dictate your route as much as the weather and sea conditions, but one thing’s for sure, your experienced expedition team will always have a plan B up their sleeves and will adapt your itinerary as you go. Choose from ex-research vessels, working freight ships or custom-designed superior expedition ships – whichever you prefer there are no airs and graces and there’s no need to dress up for dinner. Kick back, relax, and make yourself at home! We select our expedition cruise partners carefully, working with those that reflect our belief in conservation through education. Our partners work hard to minimise impact on the environment whilst creating lifelong ambassadors for the protection of the cultures, wildlife and landscapes of the destinations visited. 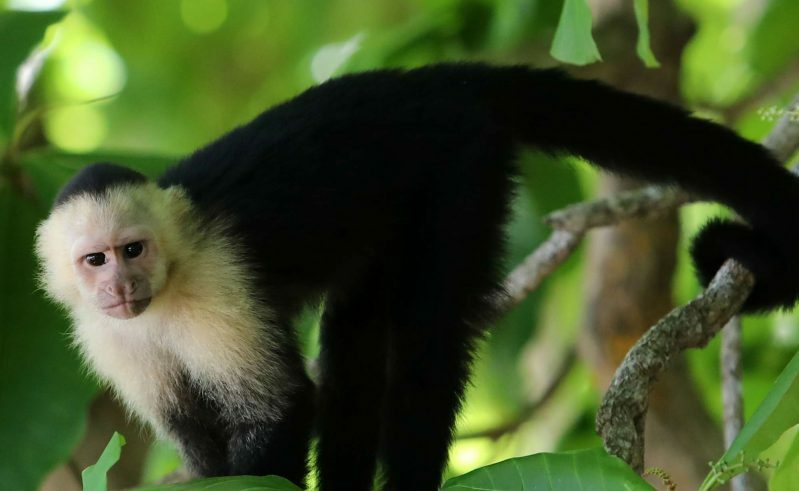 From the verdant jungles of Costa Rica to the man-made wonders of the Panama Canal, this small ship expedition cruise takes in marine wildlife, indigenous traditions and spectacular coastlines.